All in all, we were extremely impressed by the Akoya P6625. The performance on offer both everyday and especially graphical is truly exceptional for the price, while the screen and general usability also impress. 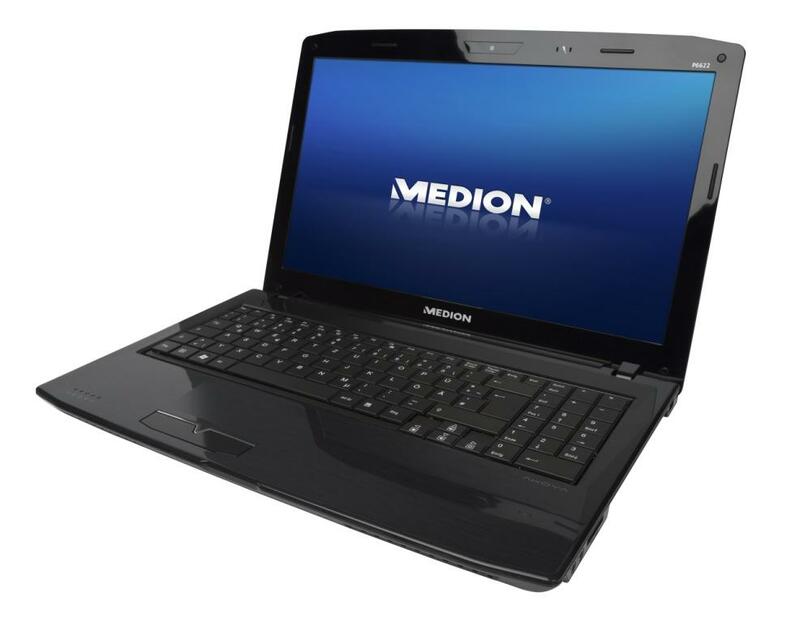 Medion makes the kind of budget laptops you find piled high in stores like Tesco and Aldi. But, just because it's a budget brand, that doesn't mean it's shy about including higher-end parts in its laptops. The 15.6-inch Medion Akoya P6625 is a good example. 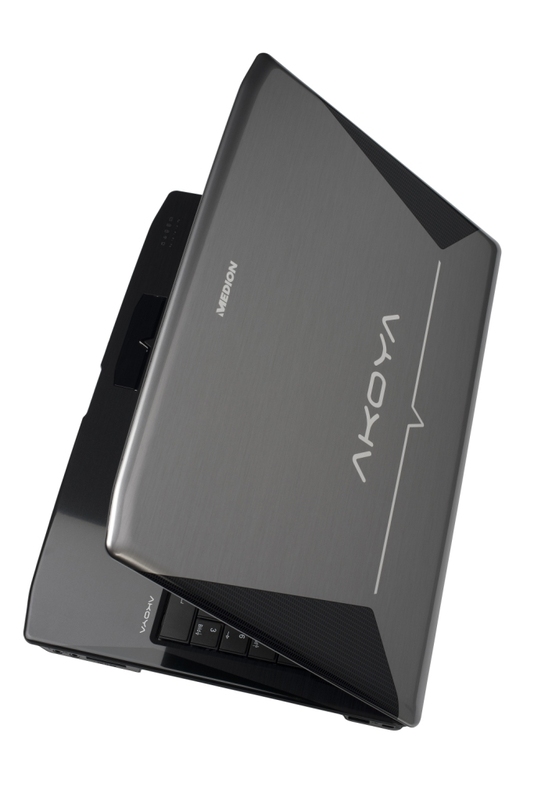 The 15.6-inch Medion Akoya P6625’s balanced specification and impressively low price tag make it a great option for a family laptop. 83.63%: Esta evaluación es para ser considerada como promedio, porque la cantidad de portátiles con mejores evaluaciones es casi la misma que la cantidad con evaluaciones peores.